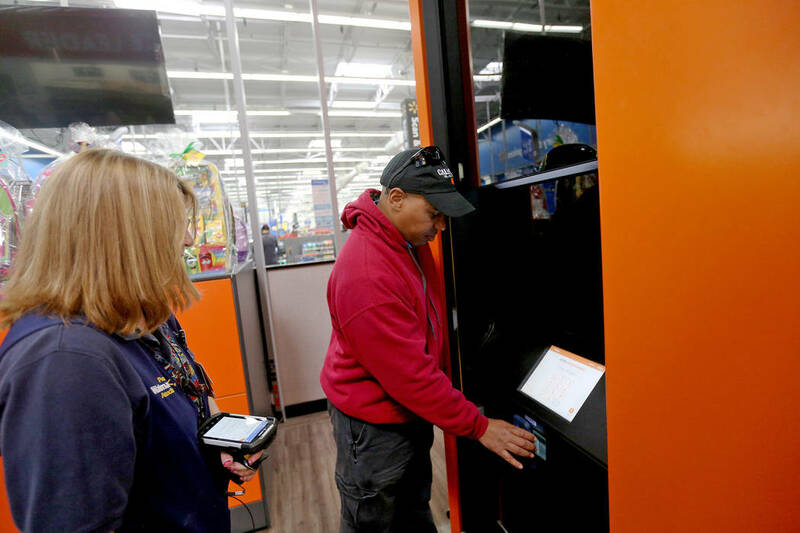 Walmart shoppers in Nevada may soon feel as if they stepped into the world of Wall-E. 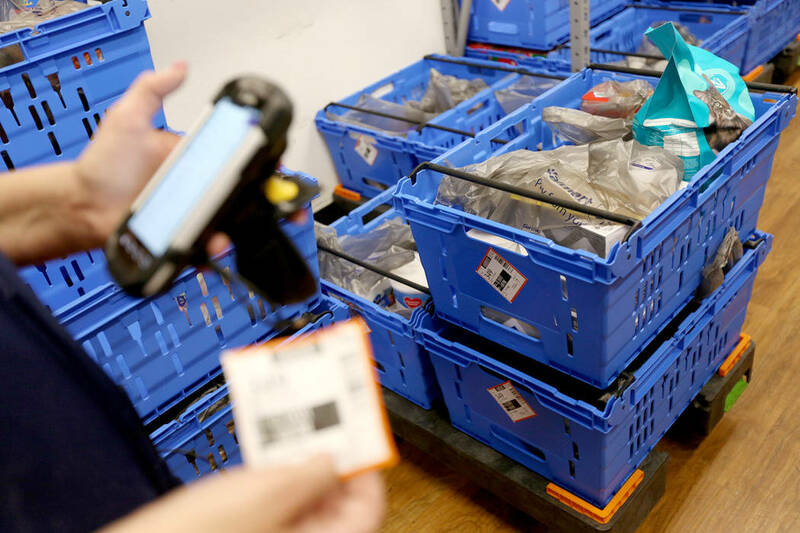 The retail company plans to invest $16.3 million in innovations in Nevada this year, which means some shoppers will be accompanied by robots as they pick up their online order or wander through select stores. 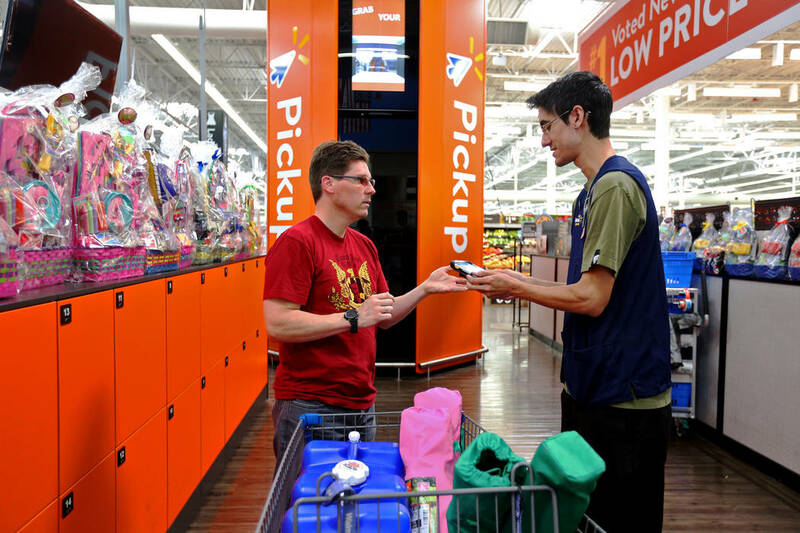 The upgrades are part of Walmart’s plan to invest $11 billion in stores nationwide. While all states will be seeing new innovation in some form, Wilson said Nevada is one of Walmart’s “key states” in these rollouts. 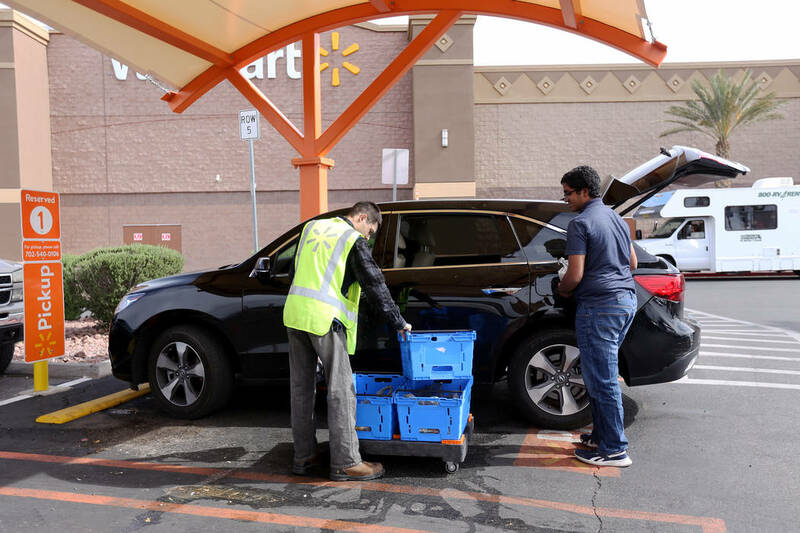 Five Nevada stores will see pickup towers put in place this year. 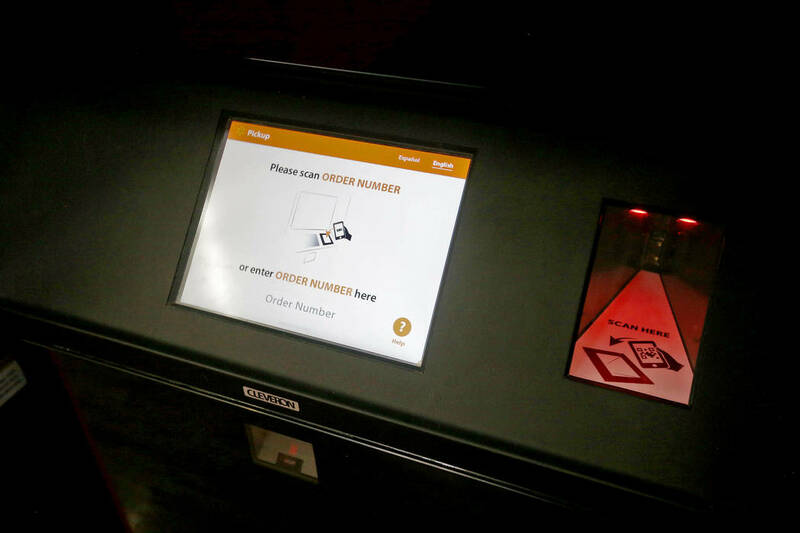 The 16-foot-tall machines can fulfill a customer’s online order within a minute of their arrival; the buyer just has to scan a barcode on their smartphone and the device retrieves their item. 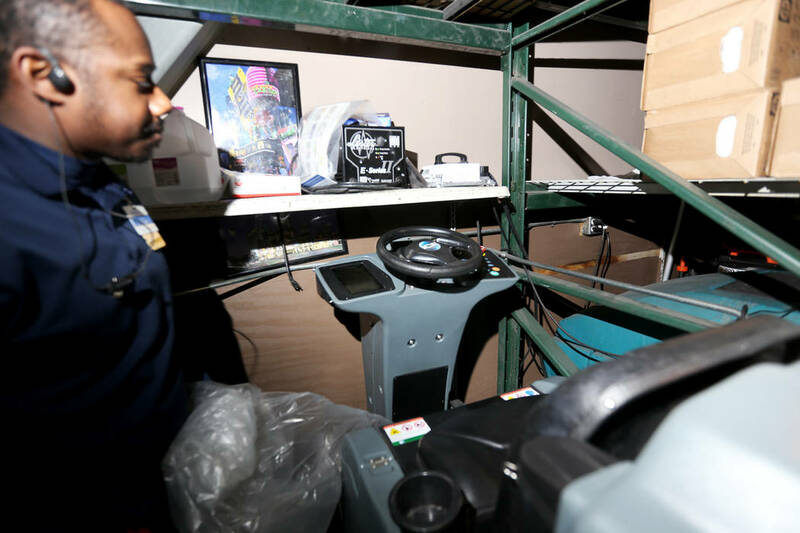 Another 15 stores will be seeing FAST unloaders — a device that automatically scans and sorts items unloaded from trucks — and autonomous floor scrubbers. Wilson said the company hasn’t yet released which stores will be seeing the new technology. While there will be more autonomous technology hitting local stores, employees shouldn’t be concerned about being replaced with robots, said Lee Peterson, executive vice president of marketing for retail consultancy WD Partners. 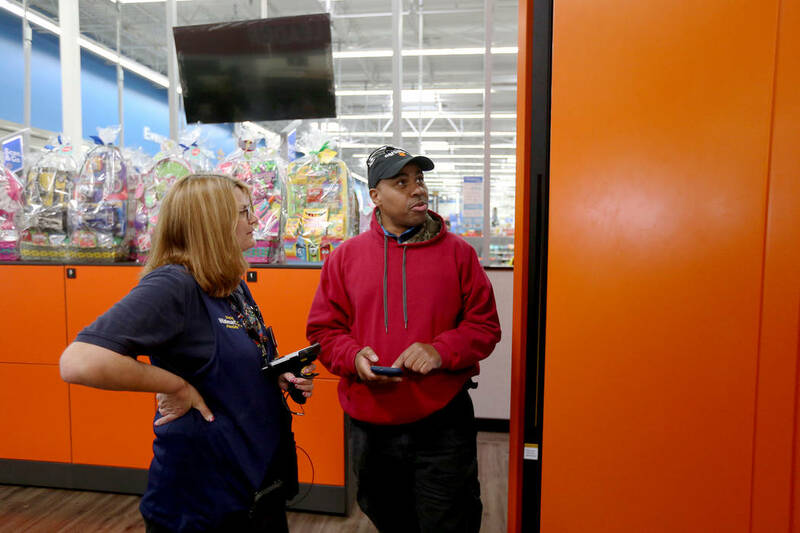 Instead, he said the roles are likely going to shift from perfunctory tasks — like cleaning floors — to those that require face-to-face interaction with customers. Peterson said this should be a boost to the company’s customer service; The 2018 American Customer Satisfaction Index showed Walmart ranks near the bottom among department and discount scores. Bill Bishop, co-founder of Chicago-based research firm Brick Meets Click, said the machines will also help the company amid a tight labor market. 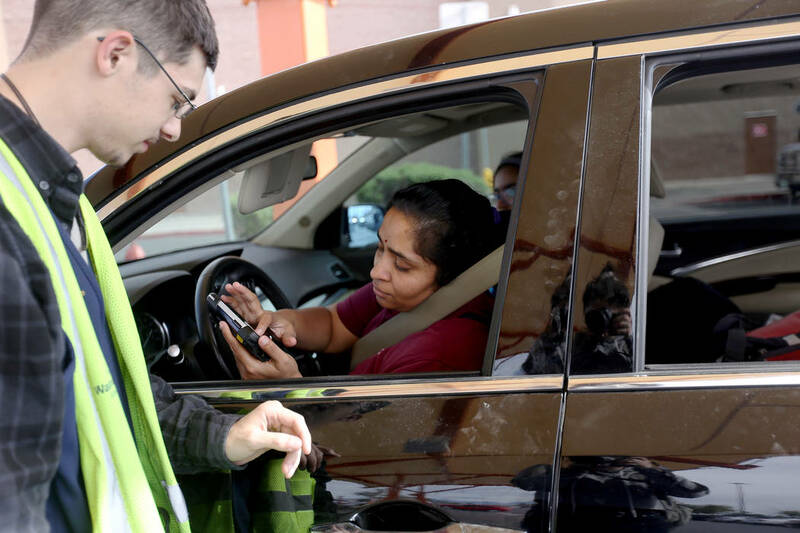 The Bureau of Labor Statistics data shows the unemployment rate last month was a low 3.8 percent, making hiring a challenge. Consumers who don’t have the time or energy to shop in-person will now also have the option to pick up or have their groceries delivered from select stores. Peterson said it’s a good move from the company; Walmart’s large, warehouse-style layout can make shopping a hassle for consumers, a disadvantage when compared with other, smaller supermarkets. More companies have been turning their eyes to delivery and pickup options in recent years as e-commerce continues to boom; a 2017 J.P. Morgan report projects 20 percent of all grocery sales will be online by 2025. Walmart is already a leader in the space. 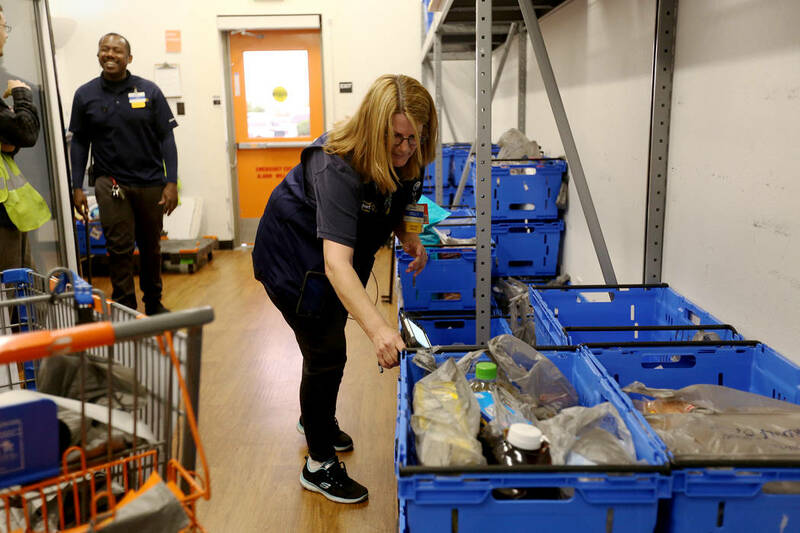 Along with Amazon, the two account for a combined 28 percent of online grocery sales in 2018, according to Maryland-based market research firm Packaged Facts. Peterson said he expects more consumers will turn to online grocery shopping as shipping costs go down. 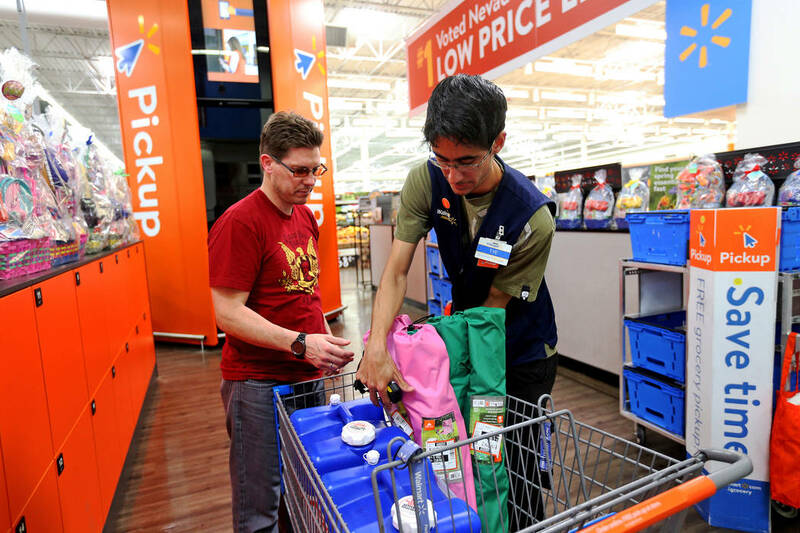 Grocery sales made up 56 percent of Walmart’s total sales last year, according to its 2018 annual report. But with competitor Amazon making moves in the grocery industry — the e-commerce company bought Whole Foods in 2017 — Peterson said Walmart is doing all it can to keep its lead in the grocery industry. Wilson said these new innovations and grocery options are an example of the company leveraging its assets and financial strengths in ways other companies can’t. 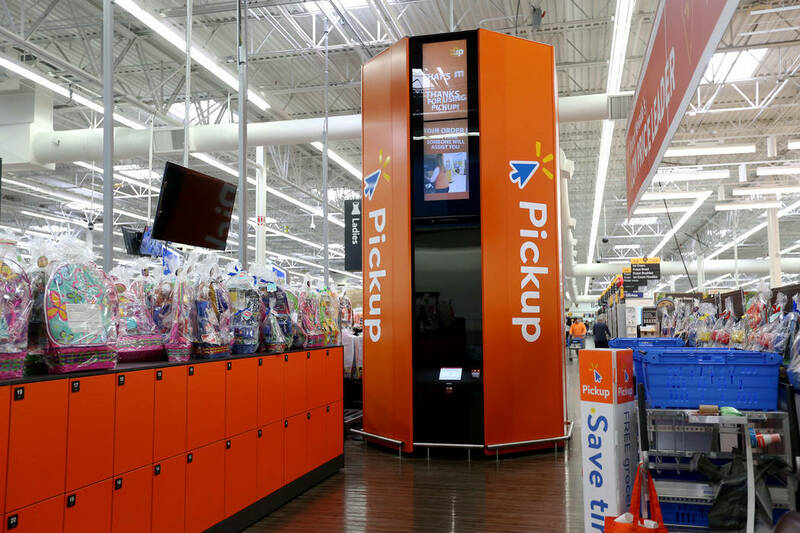 Peterson said Walmart’s taking risks with this technology, but he believes it’s a good strategy for the company to stay ahead of competitors. “It’s protecting the house,” he said. Walmart also plans to remodel two stores in Northern Nevada: one on West 7th Street in Reno and the other on Pyramid Way in Sparks. The updates come as the company plans to spend a total of $11 billion on capital expenditures for fiscal year 2020. 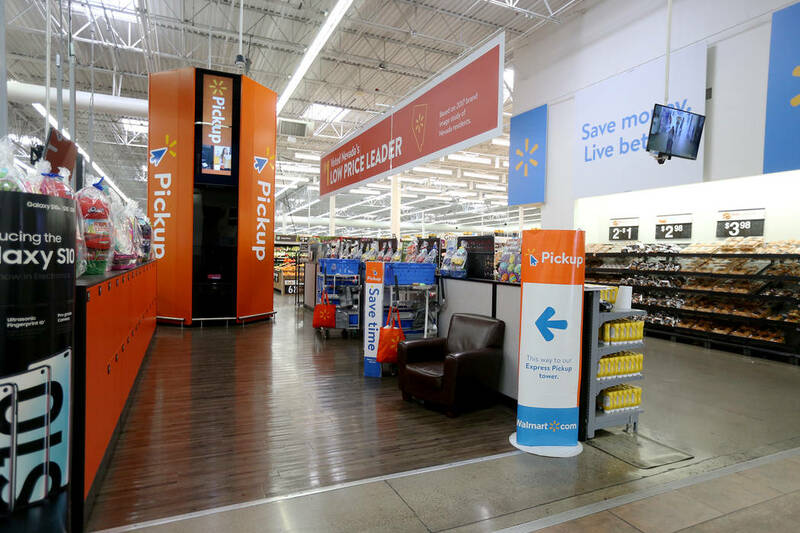 Nationwide, Walmart will add 1,200 autonomous floor scrubbers, 300 autonomous shelf-scanners, 1,200 FAST unloaders and 900 pickup towers. 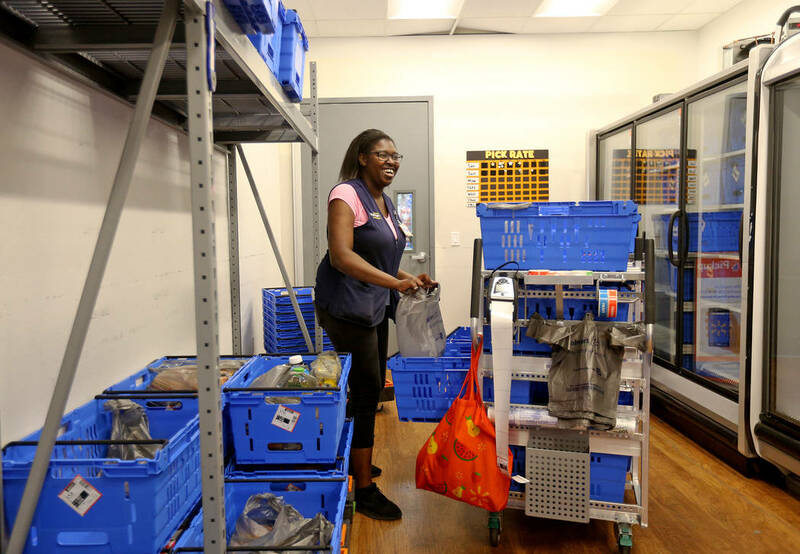 The store also plans to expand grocery pickup to 1,000 stores and grocery delivery to 800 stores.